Many years of experience in the design and manufacturing of special machines, and technological know-how and precisely tailored to your needs solutions make us to a flexible and powerful partner in the field of special machines and equipment. It all starts with a conversation, so we get to know your wishes and requirements - we look forward to your contact with us. 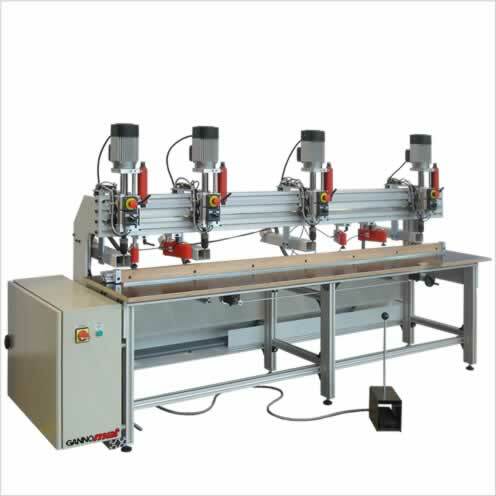 In the following selection we want to show you a small extract of special machines, which we have developed according to customer wishes and requirements. 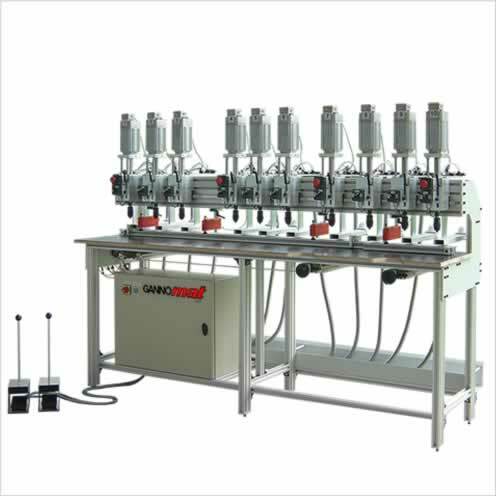 Other special and specialized machines can be found in the individual product groups of the product overview.